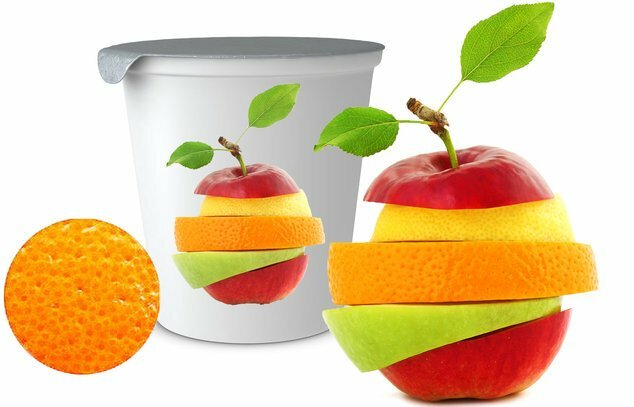 The packaging industry is growing and continuously developing. 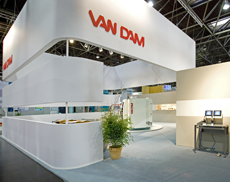 In this innovative and dynamic industry, Van Dam has been on top for more than 50 years with end customers like Coca Cola, McDonalds, Unilever and Danone. The high-tech Van Dam printing machines always consist of the latest technologies and we always pay attention to durability and quality. We have a very simple formula for success: Innovative, but always trusted quality and decency. Our machines are designed and fabricated in house in our own factory in the Netherlands. 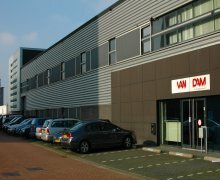 The worldwide sales & service are organized through our offices in the Netherlands and the United States of America. 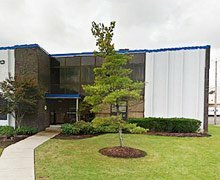 As a result of the growth we are facing at this moment, we have a continuing need of new talented employees. Take a look at the overview below for the current job openings.